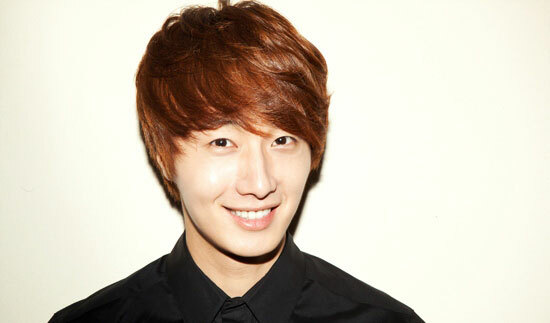 Korean actor Jung Il Woo (24 years old) is a talented yet hardworking youth. Just 5 months after the completion of drama series “49 Days,” he appears again in tvN Monday and Tuesday drama series Flower Boys Ramen Shop (Cool Guys, Hot Ramen), and has received critical acclaim. For the unreality role, Jung Il Woo is putting a lot efforts in reality, he has unconsciously immersed into the role he is acting in. 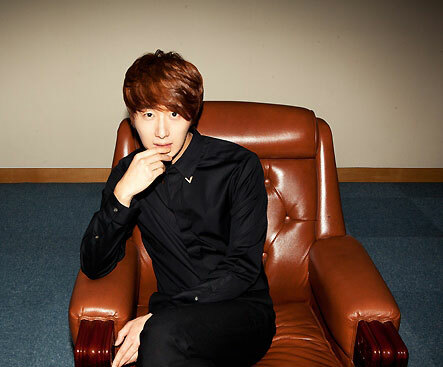 In the drama, the room of Jung Il Woo was arranged by him personally, and for this he purposely brought along his own perfume. To the role second generation of chaebol which is commonly seen in idol drama, Jung Il Woo is his own efforts to show a different flavor. It’s true? The enthusiastic responses on message boards after each episode is aired, continuously breaking ratings record, the ratings that top all the shows shown on the same time slot is the answer. 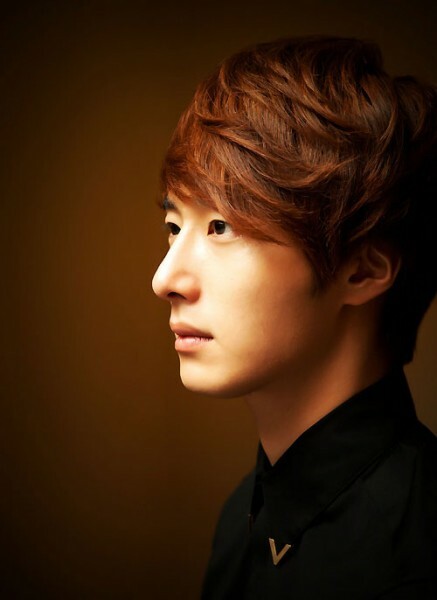 After years of honing his acting skills and previous doubt on his acting have made Jung Il Woo even greater. The result also verifies an important rule, that it, persistent hard work and attention can let an actor won recognition in acting. 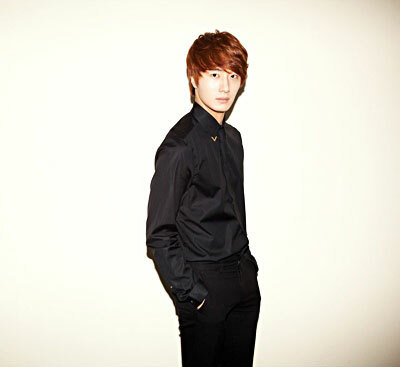 This is the reason Jung Il Woo is well loved.